A Raintree Nutrition formula. 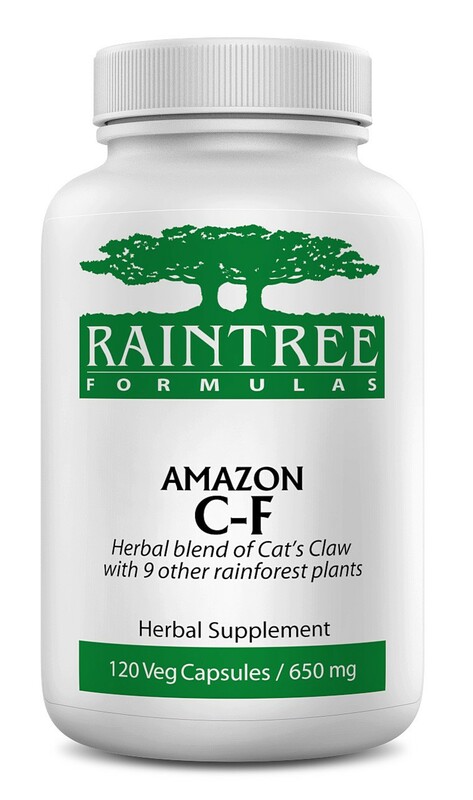 Powerful combination of rainforest plants and herbs: Amazon C-F (Cold & Flu) Formula. NOTE: You may receive a slight variation in capsule weight of Amazon C-F. We have reduced the price according to the minimum amount of herb you will receive which is 600mg per capsule.